The first batch of Perth-built houses within Scotland’s largest planned new town have been snapped up in just three days. Stephen house builders have taken reservations on all of their first 13 properties at Chapelton, five miles south of Aberdeen, following their public release for sale at the on-site sales centre at the weekend. Due to demand, the firm hopes to release further properties for sale in July, with hopes to commence construction later this month. The first phase of the development will see 256 properties being built, 82 of which will be built by Stephen. The 13 Stephen properties which have now been reserved are a variety of three, four and five bedroom homes in semi, detached and terraced forms. Eventually, the new town will provide 8,000 homes. Tom Buchanan, Sales Manager said, “We are delighted with this early success and staggered by the demand and sense of anticipation which we saw at first-hand at the Chapelton event. Visitors were really excited about the vision for this new town and the range of quality properties on offer, and were particularly impressed with the obvious investment to the entrance and landscaping of the site, which looks superb. 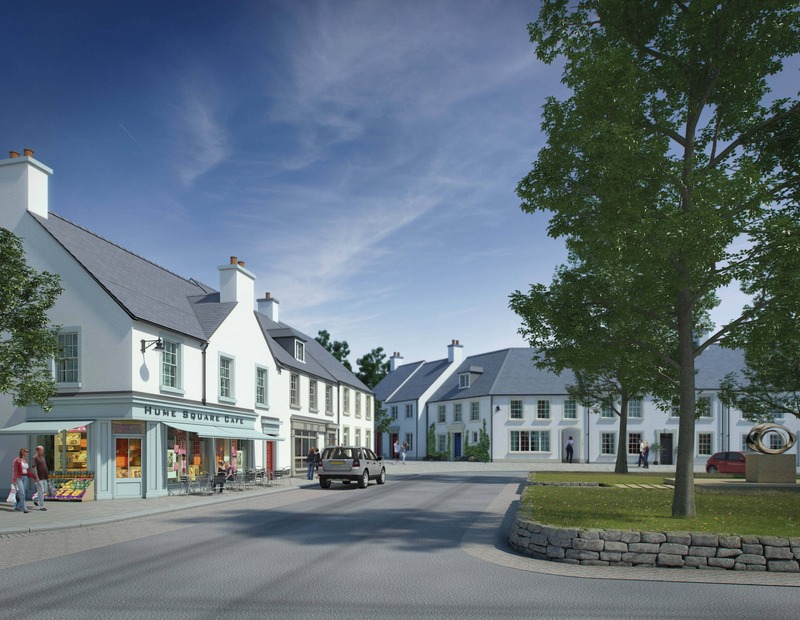 To see how 2,000 acres of Aberdeenshire farmland will be transformed into Scotland’s largest new town you can watch this short film on Chapelton’s website: http://chapeltonofelsick.com/gallery. For more information and updates, visit www.stephen.co.uk.